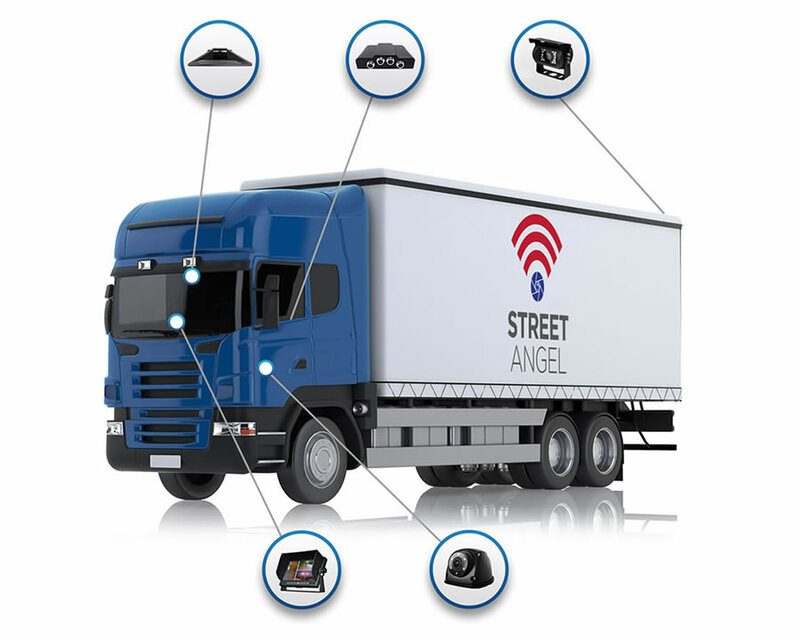 The Home of Street Angel "Visually Aware - Virtually There"
Enterprise Management – Monitoring 24/7 So you don’t have to…. 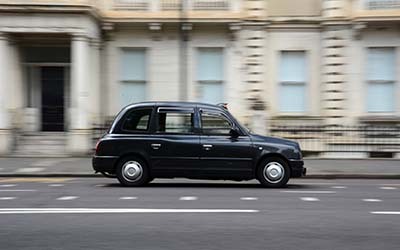 With our Head Office in Ireland we have now expanded into the UK. 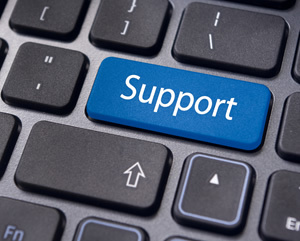 Perfectly placed to service our customers’ requirements through our network of trusted partners. This advanced camera solution provides a powerful reporting device to deliver valuable video FNOL, driver and vehicle data where and when it’s needed, allowing you to manage your fleet efficiently and effectively. The data received can also be used for insurance purposes due to the advanced SSL encryption, providing your company with an effective evidence, enterprise management and location monitoring tool. 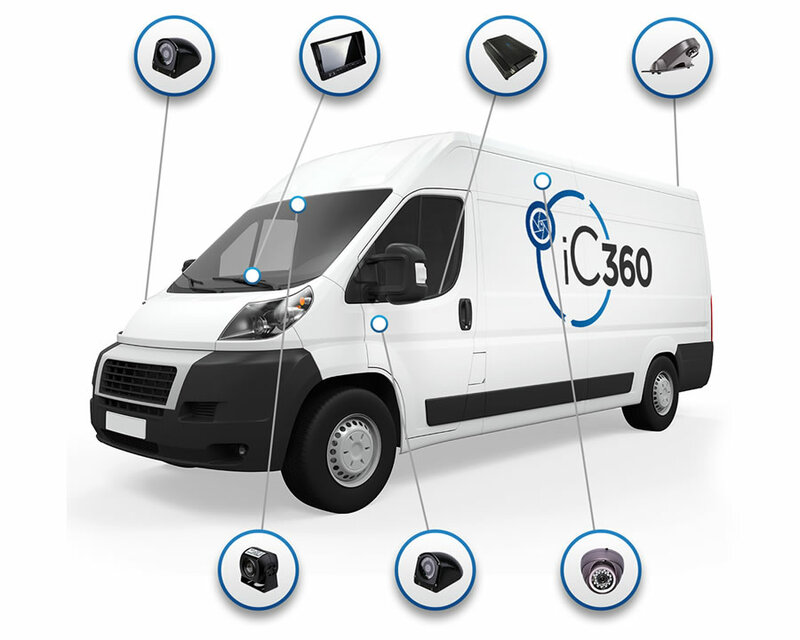 Our full range of affordable Advanced Hybrid (AHD & IP) High Definition iC360 Multi Channel solutions, helping you meet accreditation standards and giving you and your drivers full visibility around your vehicle. 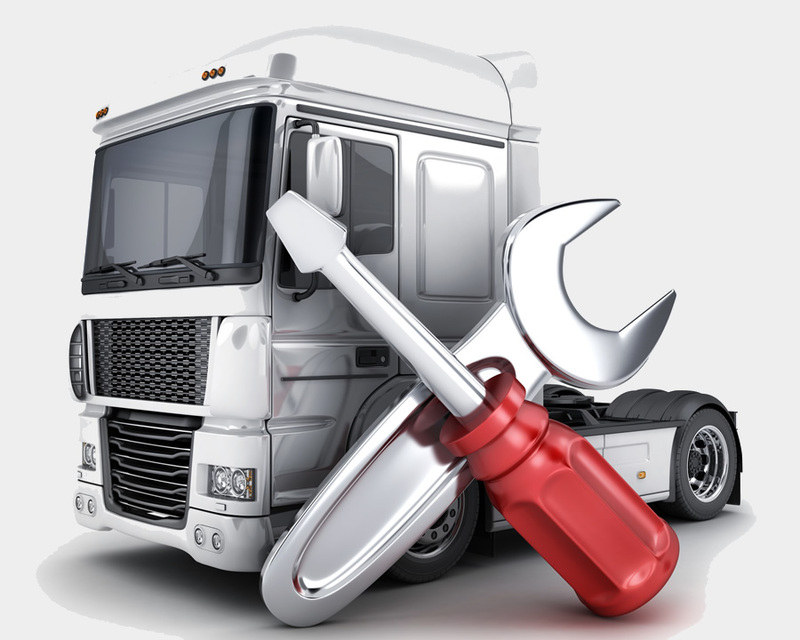 Which can help lead to a reduction in insurance premiums, improved road safety and a reduction in associated vehicle costs. 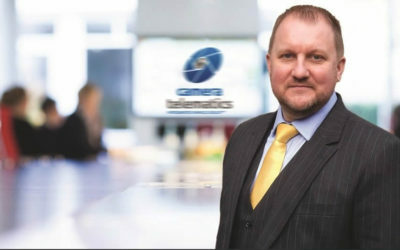 Camera Telematics have a wealth of knowledge and experience within the vehicle installations industry. 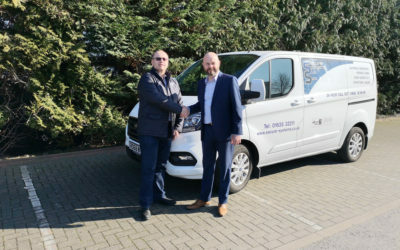 Our experienced network of engineers all work in accordance to FCS1362 which is the code of practice for our industry and outlines the standards in which should be adhered to.